Let us provide environmentally friendly, cost-effective paving. We only have one world. Let’s pave with a purpose. We provide pervious concrete solutions. Pervious concrete is the perfect paving solutions and lasts 20-40 years- as much as common asphalt. With pervious concrete, you can save money and improve quality since you can reduce storm management techniques. With no need for retention ponds, you can add more spaces to your parking lot or create more usable space. Not only does pervious concrete reduce pollutants by reducing runoff, paving with pervious concrete eliminates dangerous hydrocarbons from asphalt and sealers. When it comes to paving, let Pervious Concrete Solutions handle all your paving needs. We’re the concrete solution that just makes sense. We are your comprehensive paving partners. We’ll consult with you and explain all the possible options for whatever surface you’d like to pave. 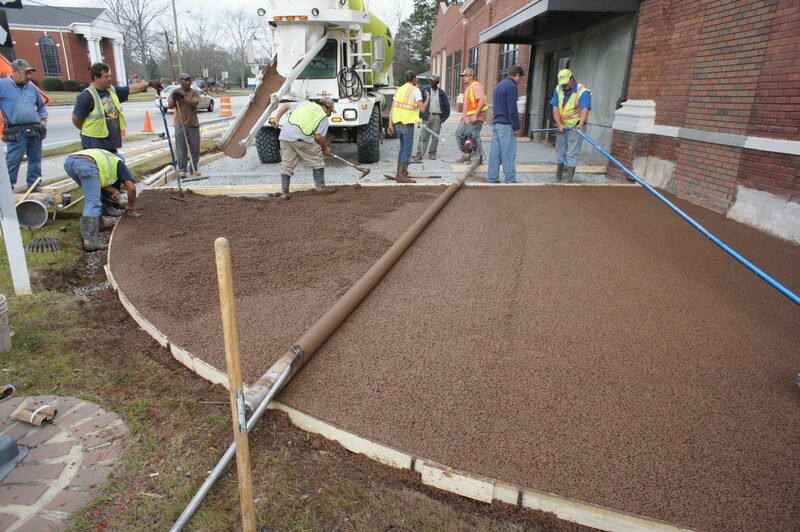 With pervious concrete, you’re creating an environmentally friendly space. Let us explain how it’s really a better option. Every project has a deadline. 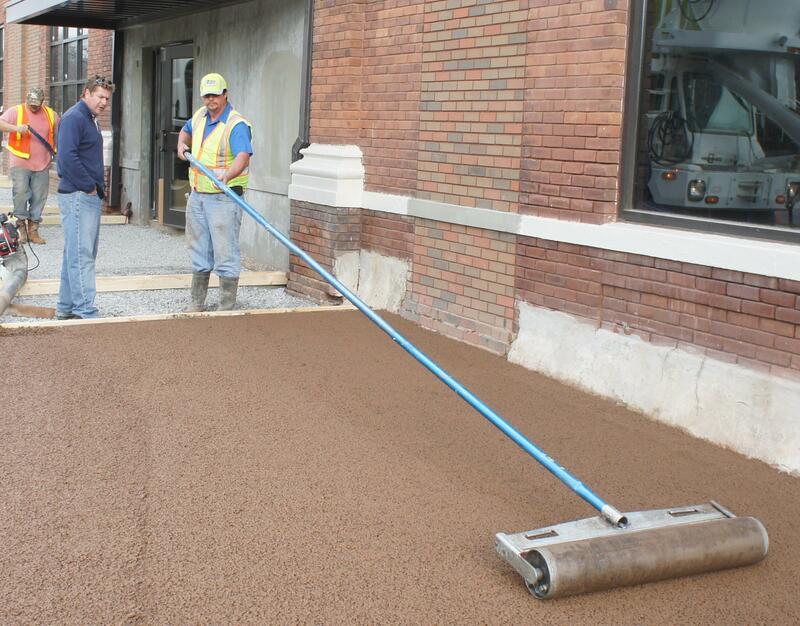 At Pervious Concrete Solutions, we ensure that your deadlines are met. We approach every job with efficiency, integrity and expertise. We are the only pervious concrete craftsmen in Georgia. We use the latest techniques and equipment to get every job done right. Our concrete contractors are willing to travel throughout the Southeast. Call us to talk about your next paving project. We’ll give you a free consultation.